The poplar community was shocked and saddened to learn of the death of Carl Douglas in a tragic mountain climbing accident on July 25 in Glacier National Park. He was climbing with two mountaineering friends when a piece of rock gave way as he placed his weight on it and he fell 300 metres. Carl Douglas was a professor in the Deparment of Botany at the University of British Columbia. As a plant molecular biologist, he was very active in the field of poplar genomics research and co-led (with Shawn Mansfield) the Genome Canada POPCAN project on genetic improvement of poplar trees as a Canadian bioenergy feedstock, funded by Genome Canada. 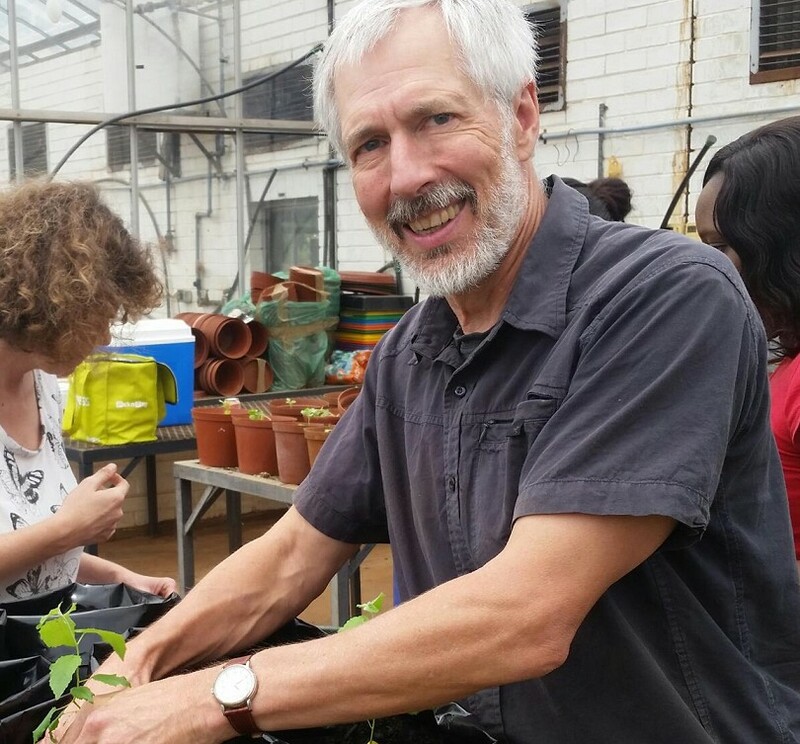 In recognition of his outstanding contributions, the Canadian Society of Plant Biologists presented him with the David J. Gifford Award in Tree Biology. Carl Douglas joined the Poplar and Willow Council of Canada in 2005 and had been a member of the Board of Directors since 2013. He always tried in a quiet unassuming way to enhance communication and understanding between poplar breeders and scientists working in poplar genomics. Just a few days before his death, Carl participated in the annual gathering of the Council in Regina where he gave what no-one then realized would be his last scientific presentation and enjoyed networking with friends and colleagues. He will be sorely missed. Our thoughts are with his family, his wife Lorraine Sharpsteen and his daughter Jennifer Douglas.